Pinterest. We all love it, right? OK, most of us love it. No matter what your opinion of Pinterest might be, if you have a website or blog with pictures on it chances are good that someone has pinned your photos. Here’s how to have a little more control over what gets pinned and how it is described. A caveat: Pinterest seems to be constantly tweaking their site. This post reflects my most current experiences and what I have figured out through trial and error. Someone else might have a better system than me (and if so, I would love to know about it) but this is what I am needing to do at the moment for my photos at the moment. Pinterest finally implemented a character limit a few months ago. YAY! But now they are going so far as to have descriptions of the pin automatically upload when someone pins your photo… if you aren’t careful, that could be a big BOO! Here are a few examples from photos of mine that others have pinned. 1. DSCN4220 This doesn’t tell anyone about this photo, other than the fact that the blogger (that would be me) was lazy and opted not to rename it. I should have named it “soaking burner in ammonia” or something like that. First, try to create a “beauty shot” and put text onto the photo (without obscuring the subject). Explain what it is and show it first in your post. It is the photo that people are most likely to pin. 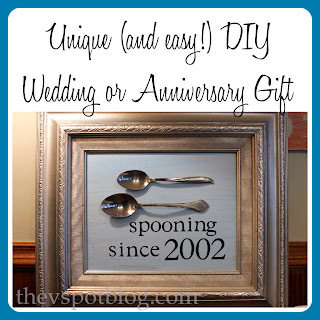 Don’t laugh, but I saved this photo as unique, easy, DIY, wedding gift, anniversary gift, cheap, inexpensive I wanted to have key words that someone might be searching for. But remember photo #3 above..? I didn’t want that coming up as the description, so I did the only thing I have found that ensures the description says what I want it to say… I went into Pinterst and did it myself. Publish your post and copy the link, then go into Pinterest. Go either to Goodies or About and then Pin It Button. Scroll down until you find Pin It Button For Websites. Add your link into the “URL of the page the pin is on” then type in your description. As you type, the code below is automatically updated with your description. Copy the code, then go back and edit your post by inserting the code directly under your Beauty Shot. You can add your blog name, instructions to click for tutorial or recipe… whatever. All of the other photos on the page are automatically pinning with the title of the post, but that’s OK, because the shot most likely to get pinned is set up. Can pinners change the description to whatever they want? Of course they can. But you should try to make it as easy as possible for them to pin it, remember why they pinned it, and hopefully find their way to your blog or website. Just type in /source/ followed by the URL of your website. How are you doing with all of these Pinterest changes? Love them or hate them? Am I doing this the hard way? Let me know! I have to say Pinterest has not caught on with me. Sure is is a great resource of photos but to me it just seems like another way for people to steal my work. Plus I see many blogs that just copy all the photos for their blog posts and call it a day having compiled everyone’s photos into what looks like their own work. Great tips – thanks! I am getting decent traffic from Pinterest – especially on recipe posts – but still learning the best ways to use it. I don’t think too many people pin from my blog but if they did I’d have to do what you suggested because those are def the ones I pin when I pin from a blog. That’s way too much work for me! Murielle, I sure wish I could reply to you directly. Thanks for doing your best to “pin from the source.” Anyone who works hard to create original content appreciate that extra effort on your part. What I have outlined in this post has nothing to do with people subscribing to blogs, or even reading blogs. It is all about how to make sure the automatic description that pinterest now plugs in is an actual description of the blog post and not, say, a camera number. We know pinners are busy (because we pin too!) so the idea is to make it easier on everyone. If you pin a photo of a chair re-do, wouldn’t you rather it automatically said “how to recover this chair” as opposed to DSC5665…? You’d have to delete and type in your own description for the latter no matter what. Great tips & tricks Viv! Love your full description of the new developments Pinterest has gone through. Though… Adding your own description to a pin is way easier than you described: just add a description to the image, in the HTML code of the image, like: img src=”” title=”” . 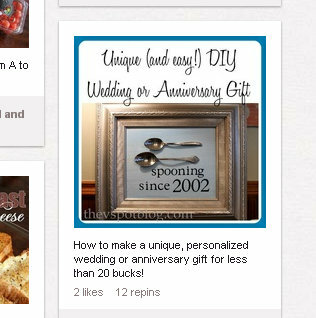 Just fill in the title, and Pinterest will automatically take that as the standard description for the pin! In most blogging platforms you can switch to HTML code or add the description when adding the photo to your blog post. I don’t know how to do this in Blogger, but it works this way in WordPress… Good luck! Hi Maria! Yes, you can insert the description into the html code for your photo. The problem is that Pinterest is still pulling the title of the post, no matter what the description in the code says. By putting the description into their “Pin It” button and placing the button near the photo that is most likely to be pinned, you can help to ensure the description is what you want it to be. 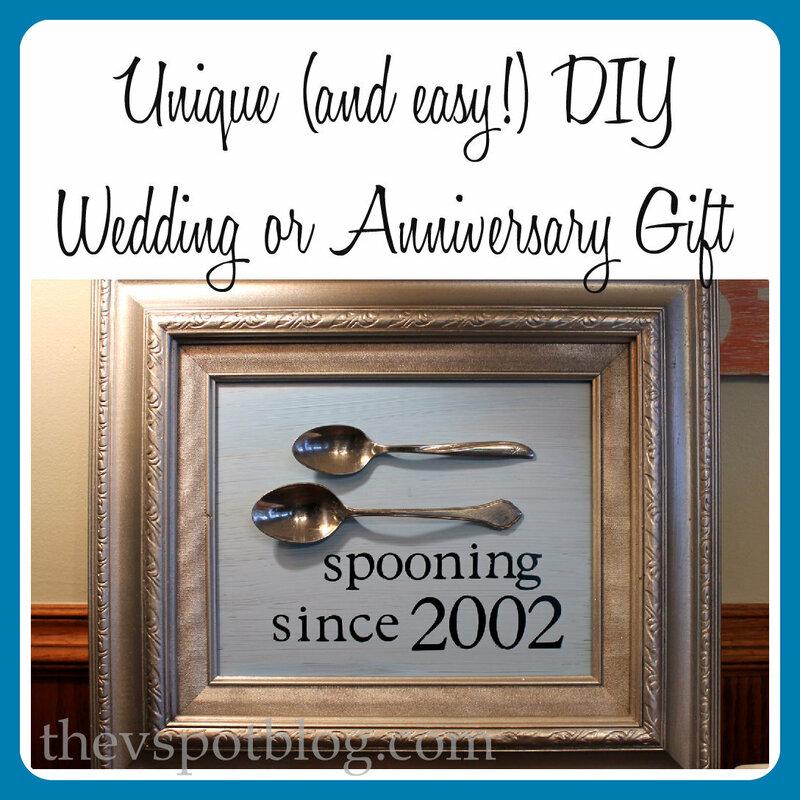 I don’t blog, but as a crafter I appreciate the work that has gone into blogging and if pinning something I always make a description about the blog, why I loved it. I have found 2 “blogs” that are just copying others blogs and taking it as their own. So before I pin I make sure that it is to the correct site. It horrifies me that these people are not only stealing others work but sharing pics of the bloggers children. This is a great idea. so you don’t ever put the URL of the photo? that always gets me. since i’m on blogger. never tried it this way, to be honest. but since the auto thingy has come into play – it’s been a GREAT/HUGE help for the tech challenged girl! Great to know – I love Pinterest and think at the end of the day it is a good tool and like all other things it can be used by others who are not honest. I love that it automatically does this so that we have some control. Great post, Viv. I actually found it through…Pinterest! 🙂 Good tips! Oh my word…I had no idea Pinterest was doing this! Thank you so much for this great post and tutorial. I will have to do some investigating! If you have a moment, maybe you could link this post up to my weekly say G’Day Saturday Linky party that has just started? I think everyone needs to read this! 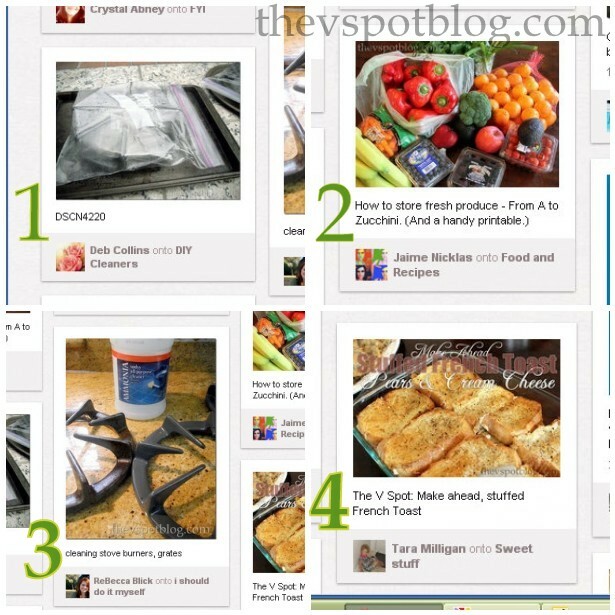 As a pinner and a blogger I’m a big fan of this post – thanks for sharing your tips for better labeling!